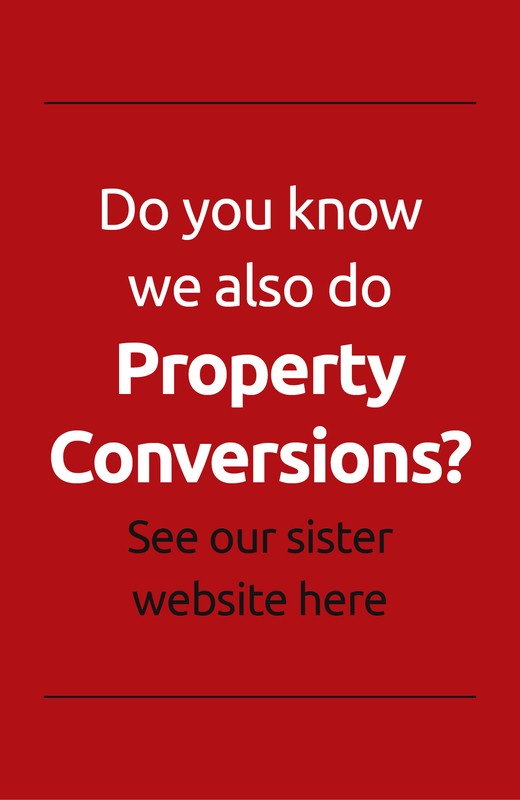 “As I didn’t really know of any builder to do our knock through/garage conversion, I decided to search the internet for a reputable company. How delighted I am that I came across ‘Convert Your Garage’! Jim came round to the house to look at the job, shortly having spoken to him on the phone. He came across as extremely friendly, professional and most importantly knowledgeable. Jim’s quote was competitive and it was obvious to see that his expertise lay in garage conversions. He gave us insights into the job that we had not thought of and confirmed that he would arrange all the building regulations. Jim gave us a date of when they could do the work and promised that they would stay on the job until the work was done – giving 100% attention. Jim & the guys – Troy & Dean were certainly true to their word and carried out a fantastic job in 4 and a half days. All the lads who worked on the project were friendly, efficient, tidy and showed great attention to detail. Troy & Dean & Co are an excellent team and with Jim at the helm, everyone knows their role and the timing of each phase of the job ran to clockwork! We are absolutely delighted with the job and would highly recommend Jim and all his team. Customer service & quality of work 5*!